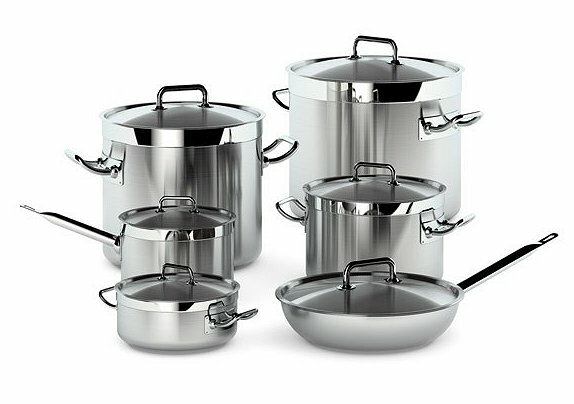 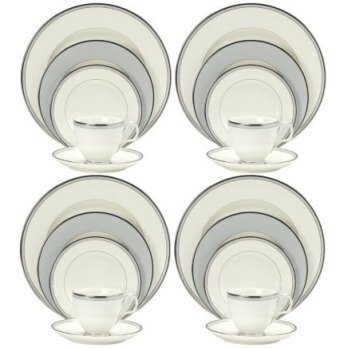 Noritake AEGEAN MIST SET OF 4 SOUP BOWLS, 9-1/2", 10 OZ. 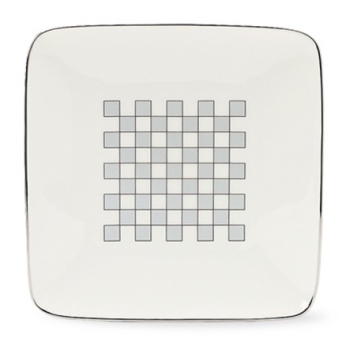 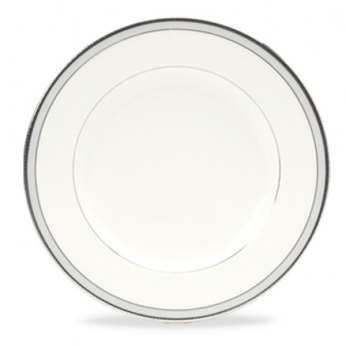 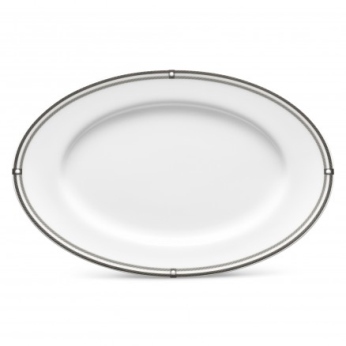 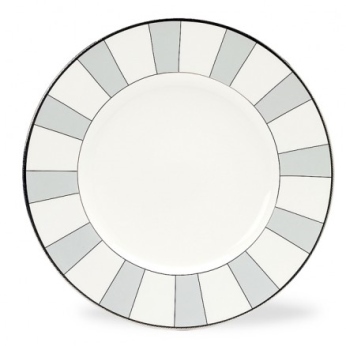 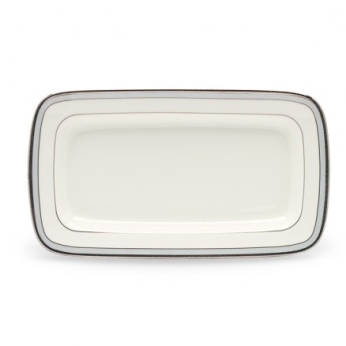 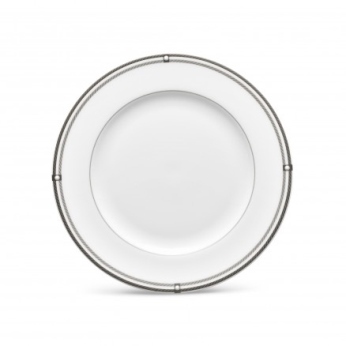 Noritake AIDAN BREAD & BUTTER/APPETIZER PLATE, 6-1/2"
Noritake AIDAN BUTTER/RELISH TRAY, 8-3/4"
Noritake AIDAN COFFEE SERVER, 52 OZ. 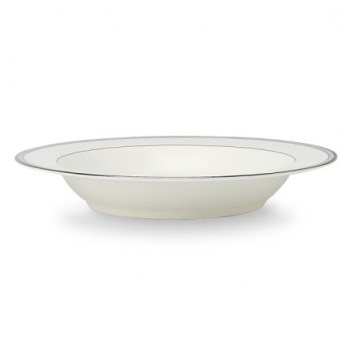 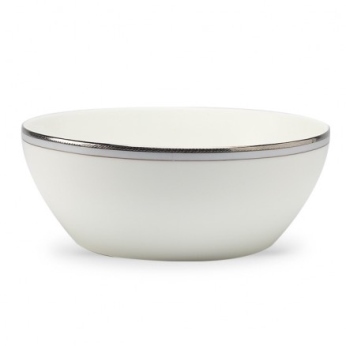 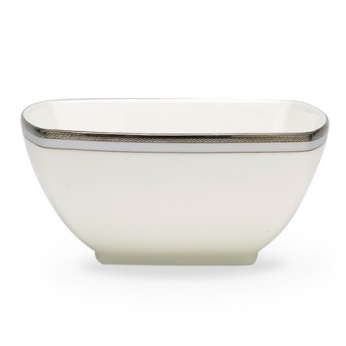 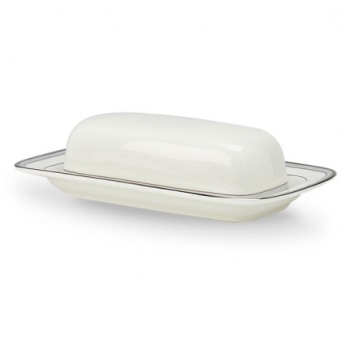 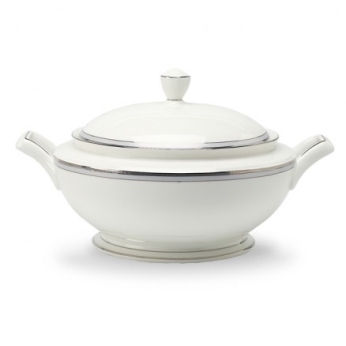 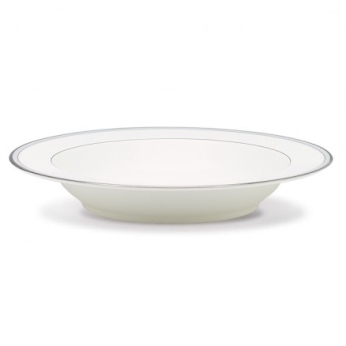 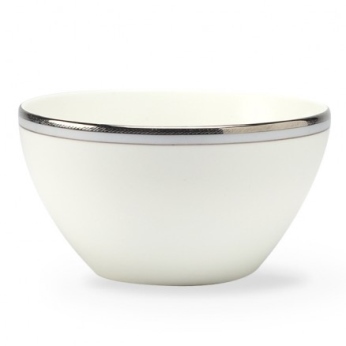 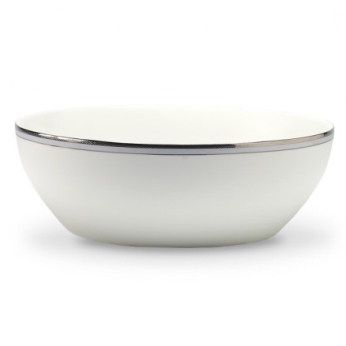 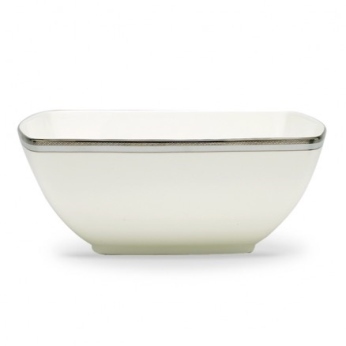 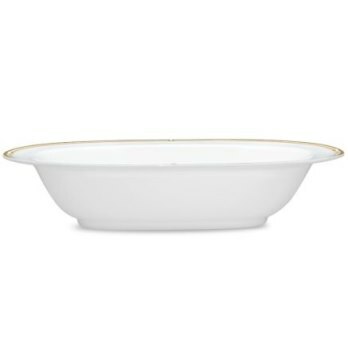 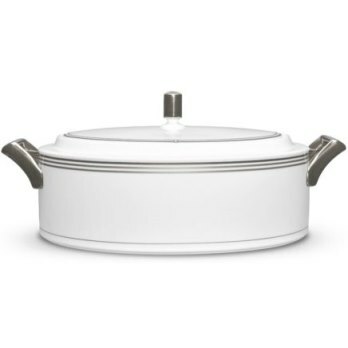 Noritake AIDAN COVERED VEGETABLE BOWL BOWL, 67 OZ. 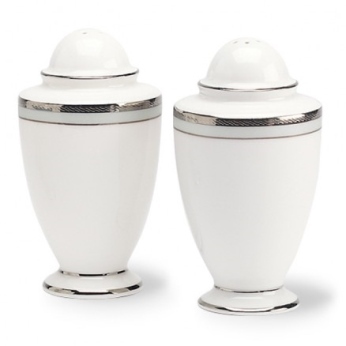 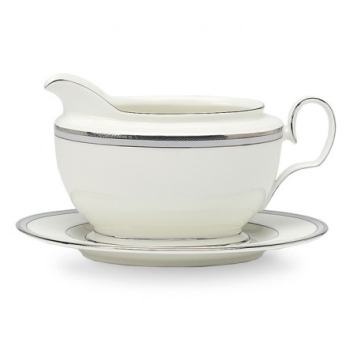 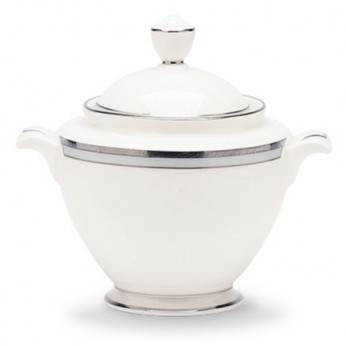 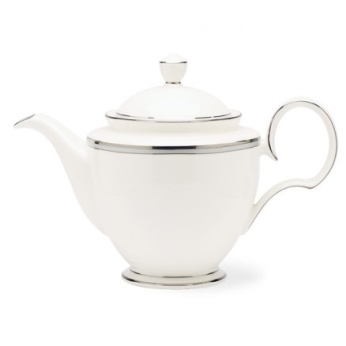 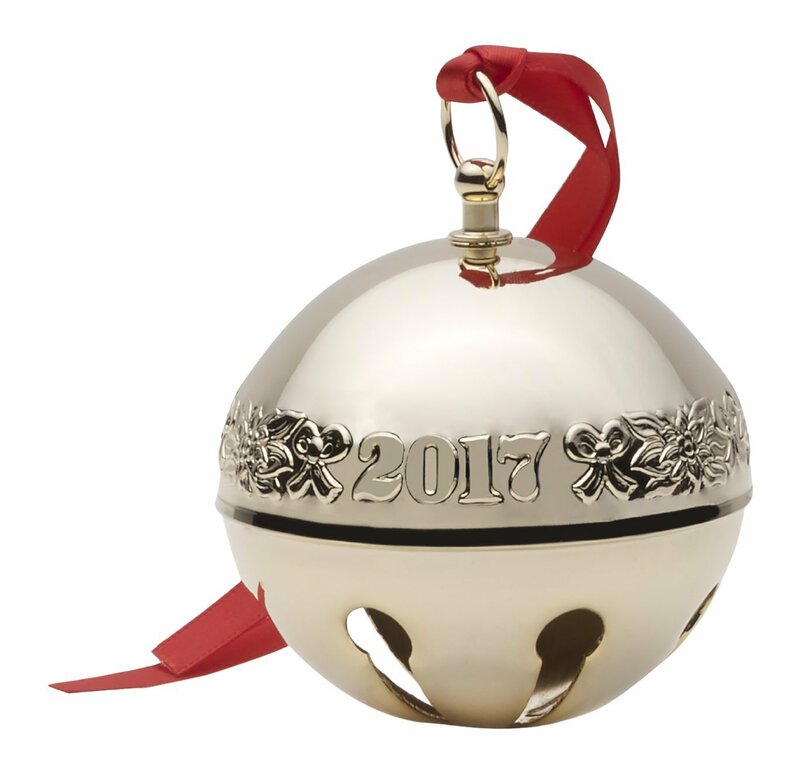 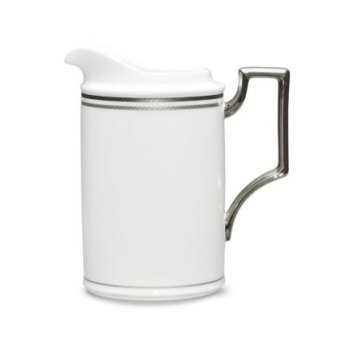 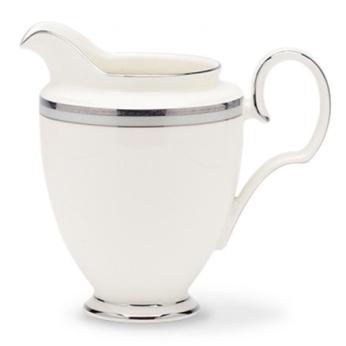 Noritake AIDAN CREAMER, 8 OZ. 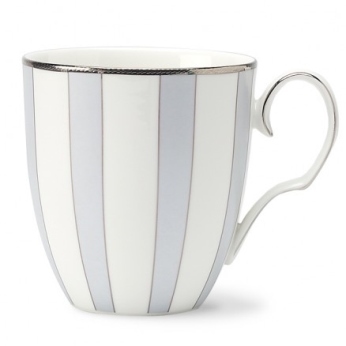 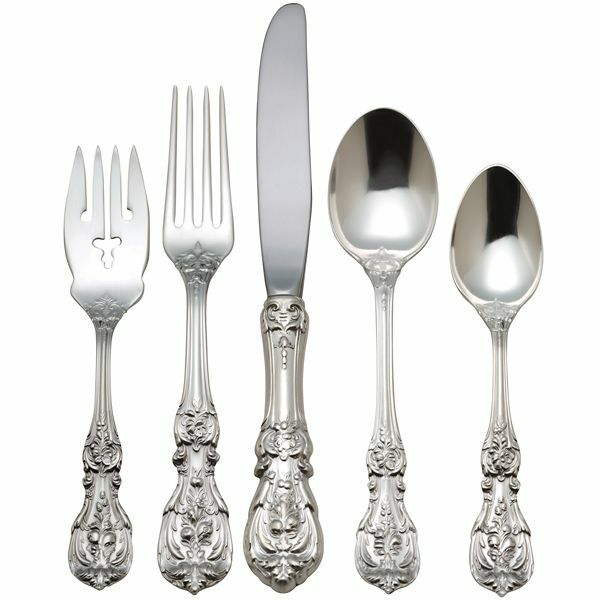 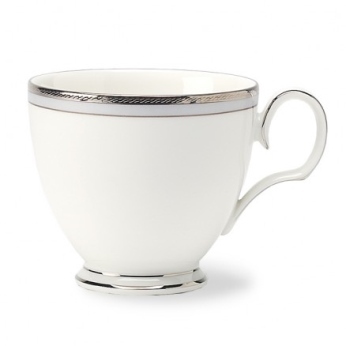 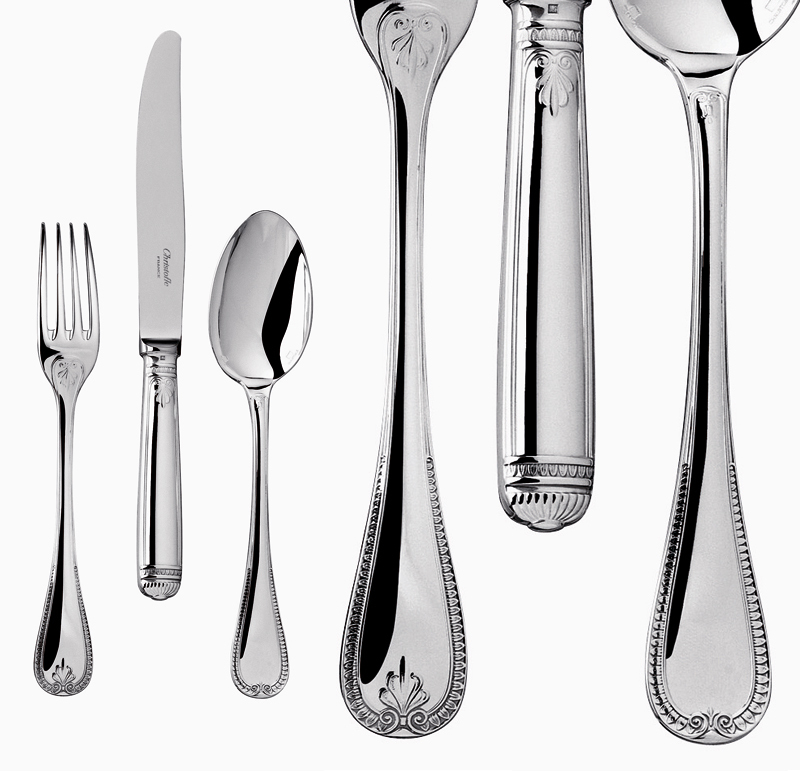 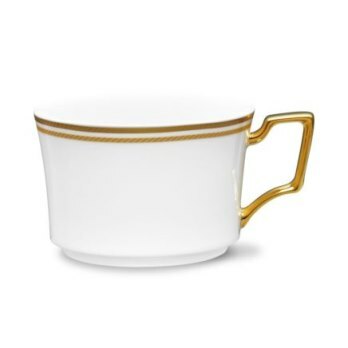 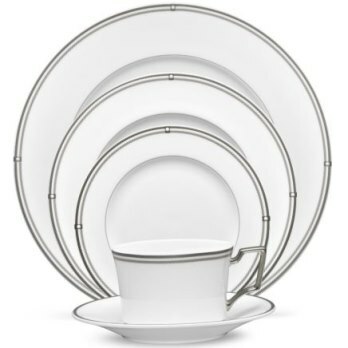 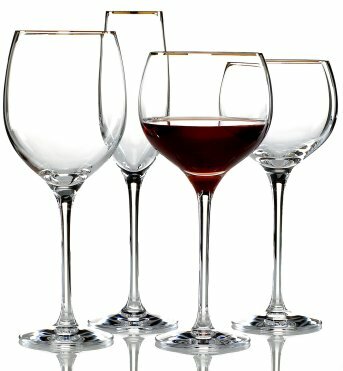 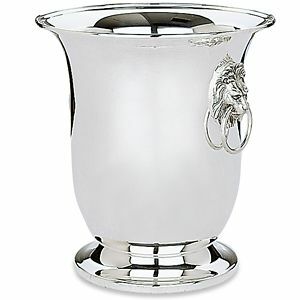 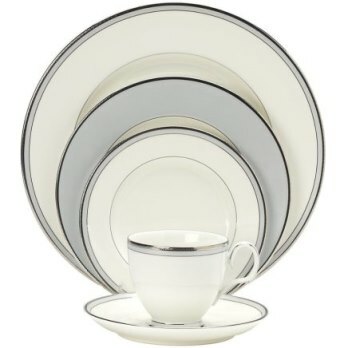 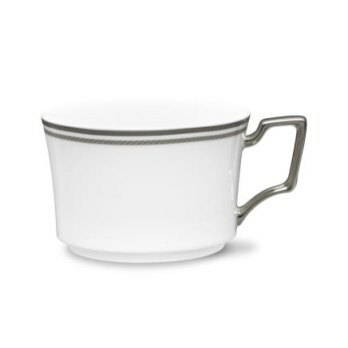 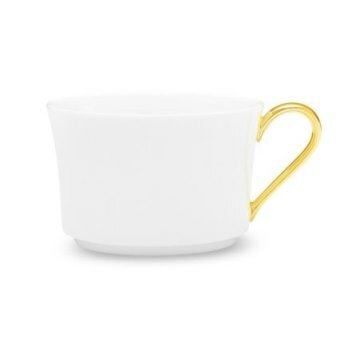 Noritake AIDAN CUP, 7-1/2 OZ. 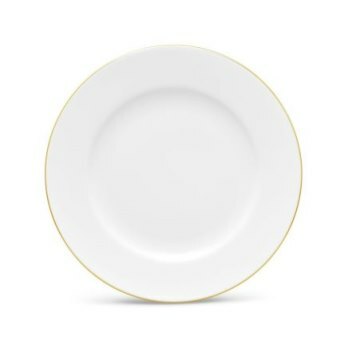 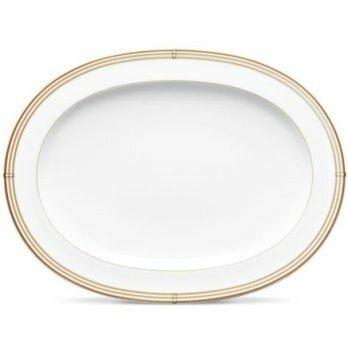 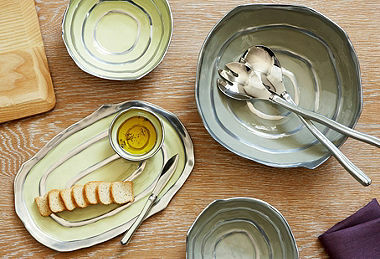 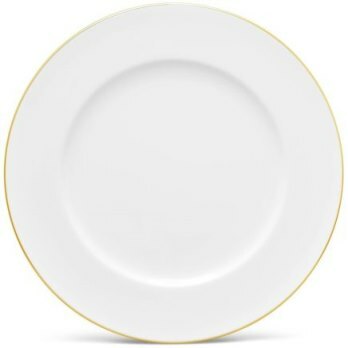 Noritake AIDAN DINNER PLATE, 11"
Noritake AIDAN GOLD BREAD & BUTTER/APPETIZER PLATE, 6-1/2"
Noritake AIDAN GOLD BUTTER/RELISH TRAY, 8-3/4"
Noritake AIDAN GOLD COFFEE SERVER, 52 OZ. 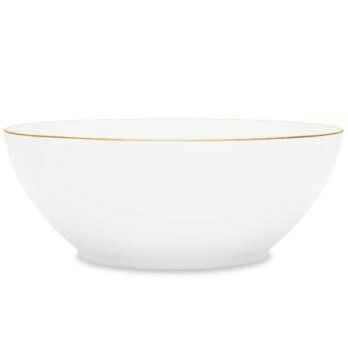 Noritake AIDAN GOLD COVERED VEGETABLE BOWL BOWL, 67 OZ. 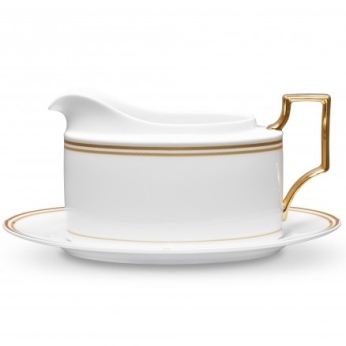 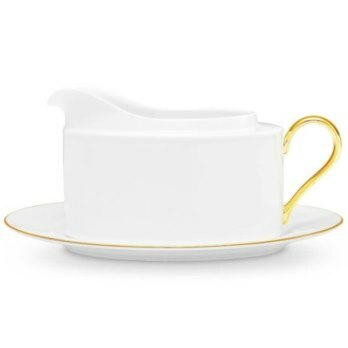 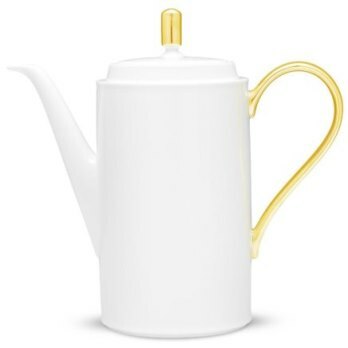 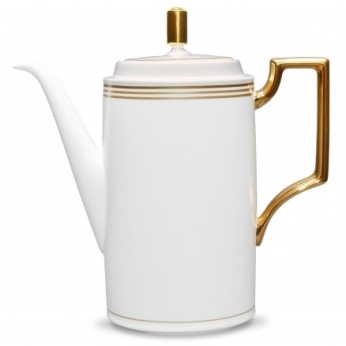 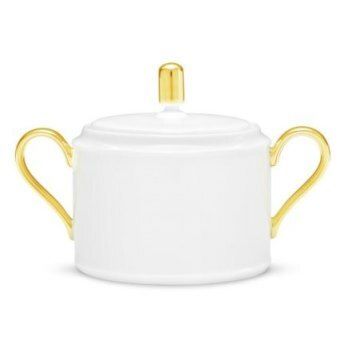 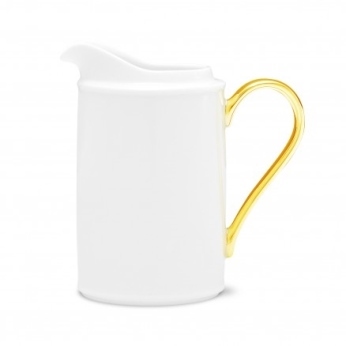 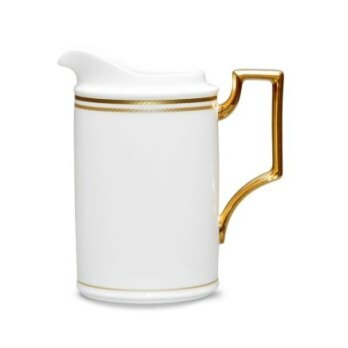 Noritake AIDAN GOLD CREAMER, 8 OZ. 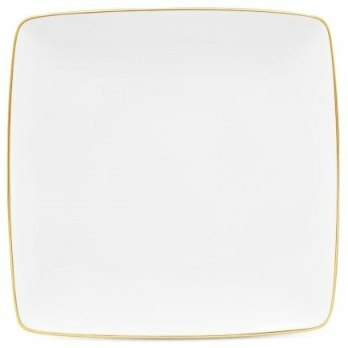 Noritake AIDAN GOLD DINNER PLATE, 11"
Noritake AIDAN GOLD GRAVY W/TRAY, 16 OZ. 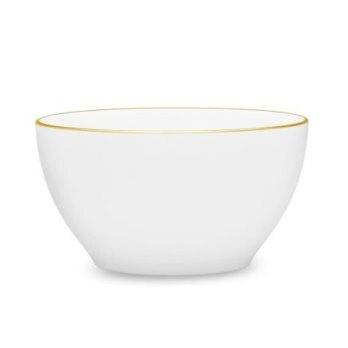 Noritake AIDAN GOLD LARGE ROUND BOWL, 70 OZ. Noritake AIDAN GOLD OVAL PLATTER, 14"
Noritake AIDAN GOLD OVAL VEGETABLE BOWL BOWL, 24 OZ. 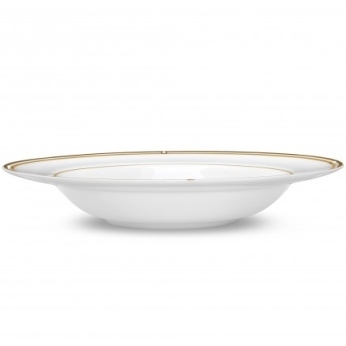 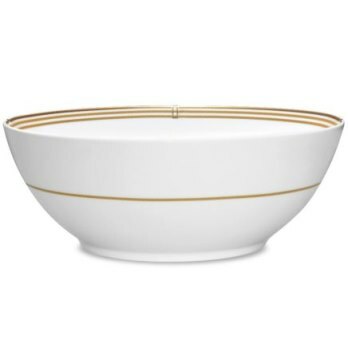 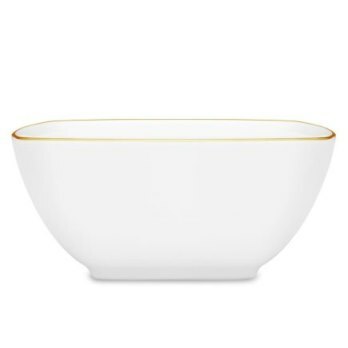 Noritake AIDAN GOLD PASTA BOWL, 11", 30 OZ. 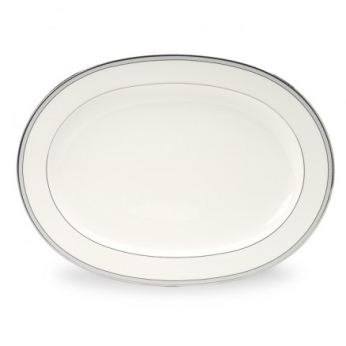 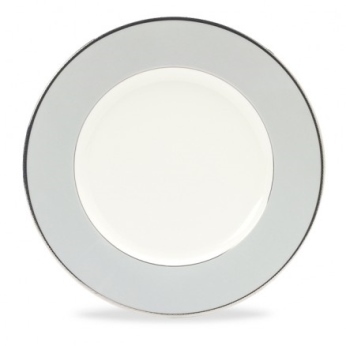 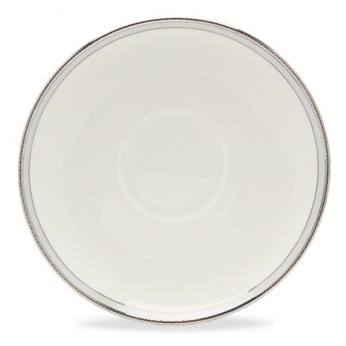 Noritake AIDAN GOLD ROUND PLATTER, 12-3/4"
Noritake AIDAN GOLD SALAD PLATE, 8-1/2"
Noritake AIDAN GOLD SALT & PEPPER, 4"
Noritake AIDAN GOLD SAUCER, 6"
Noritake AIDAN GOLD SOUP BOWL, 8-1/2", 12 OZ. 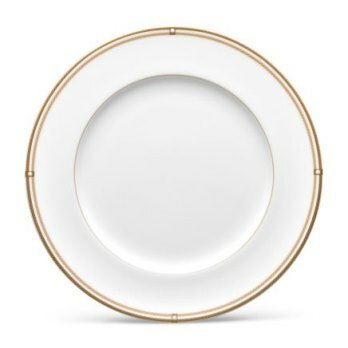 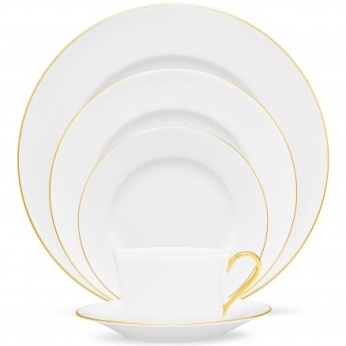 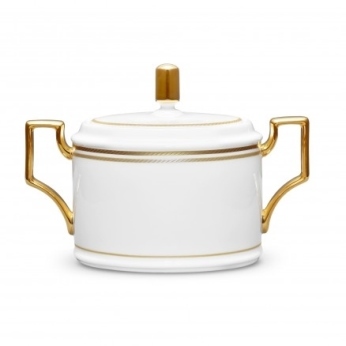 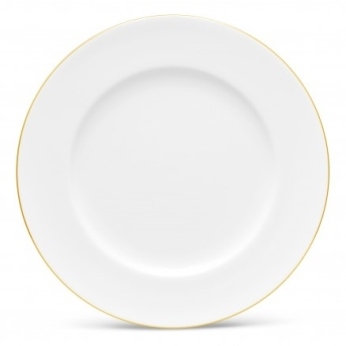 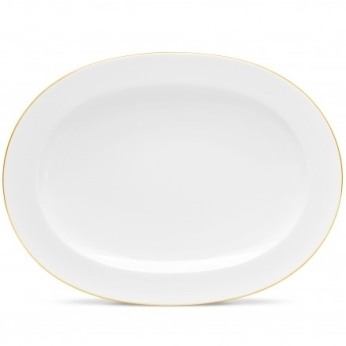 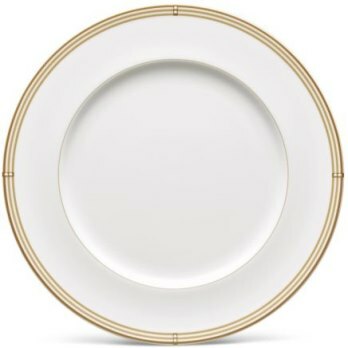 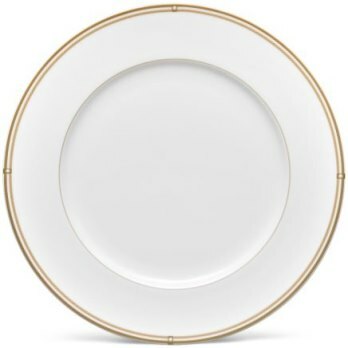 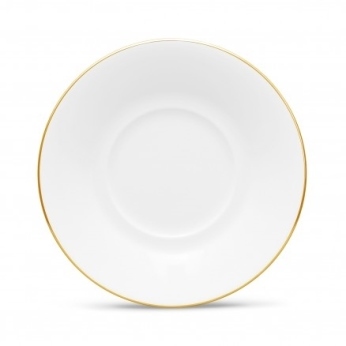 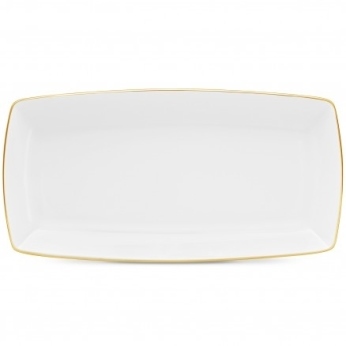 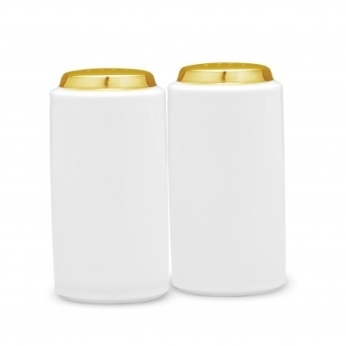 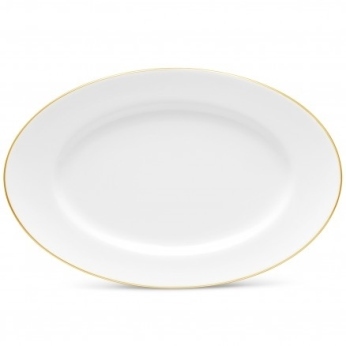 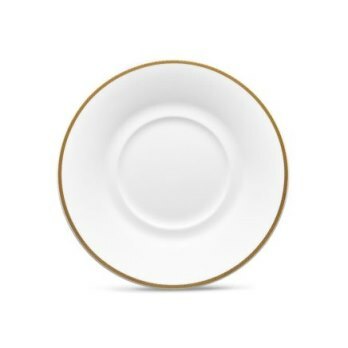 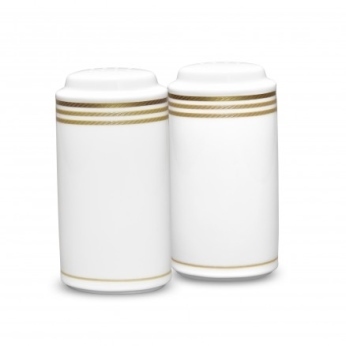 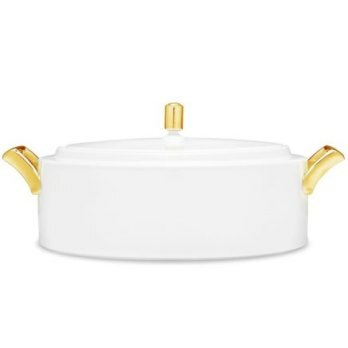 Noritake AIDAN GOLD SUGAR W/COVER, 11-1/2 OZ.